What could be better than a bowl full of Lucky Charms cereal? 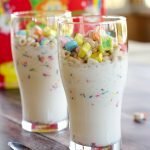 My simple Lucky Charms milkshakes! They are magically delicious! 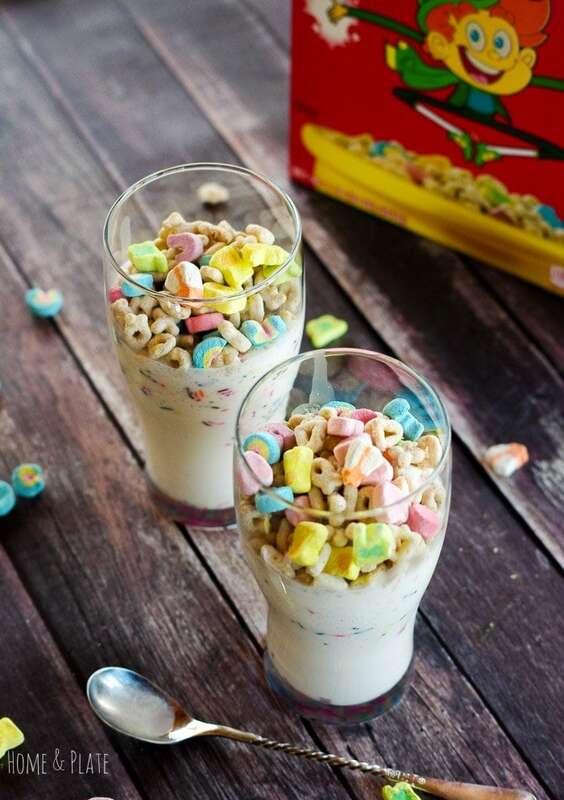 Betters than any shamrock shake, my pot o’gold milkshakes are made with creamy scoops of vanilla ice cream, swirled with rainbow sprinkles and topped with Lucky Charms marshmallows. What kid can say no to that! 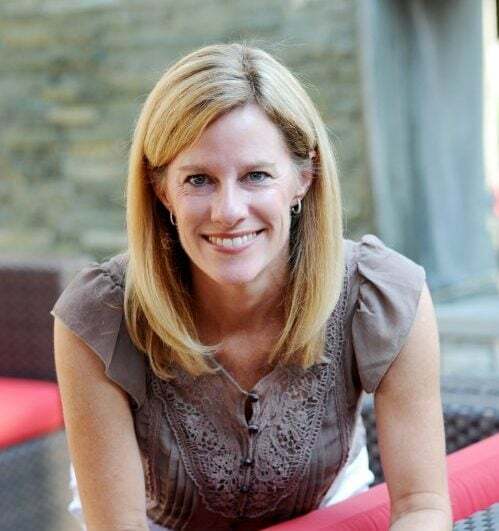 St Patrick’s Day is right around the corner and since I live in the other Dublin…Ohio, the holiday is unavoidable. We always attend the local parade and show our Irish spirit and celtic pride. Now the kids need a special treat too and there is no better option than a pot o’gold milkshake. My kids are happy to help whip up this sweet concoction. One will scoop the ice cream, the other will look for the lucky horseshoes, shooting stars and blue moons in the box of Lucky Charms cereal. The hearts and rainbows are in there too. 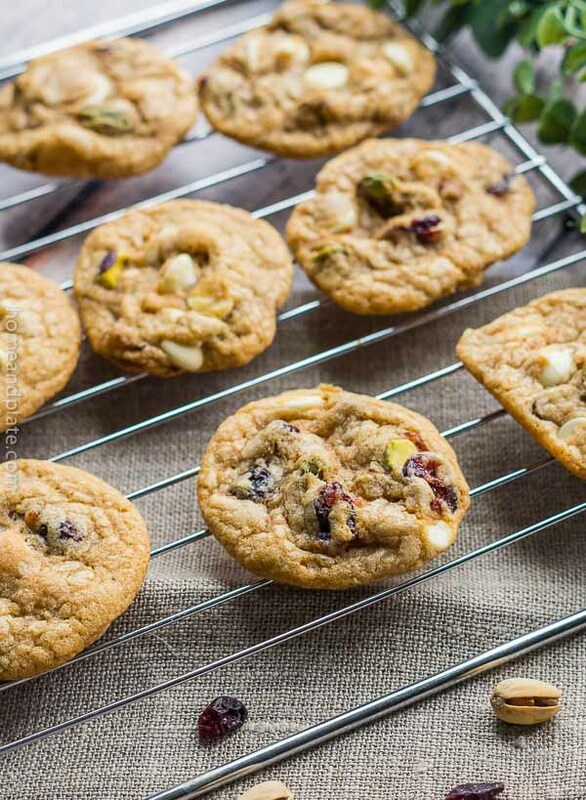 This is an easy made-for-kids dessert that can be made in about 5 minutes. I recently created a boozy dessert for the grown ups for St. Patrick’s Day and thought while the adults are enjoying an adult-only Irish milkshake, the kids can have their fun too. Everyone is happy! Using a blender or immersion blender, mix together the ice cream and the milk until thick and creamy. Add more milk if you prefer a thinner consistency. 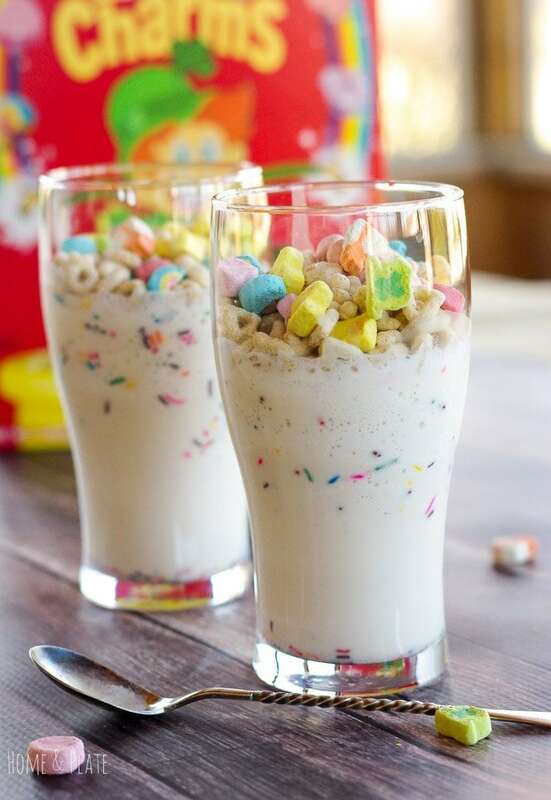 Stir in the rainbow sprinkles and top each glass with a quarter cup of Lucky Charms cereal. So freaking cute! I just had to pin it! My kids would LOVE these milkshakes! These are so cute! I bet my niece would LOVE them. Thanks Dannii…very popular among the little ones. They look like great fun. These milkshakes look SO good. 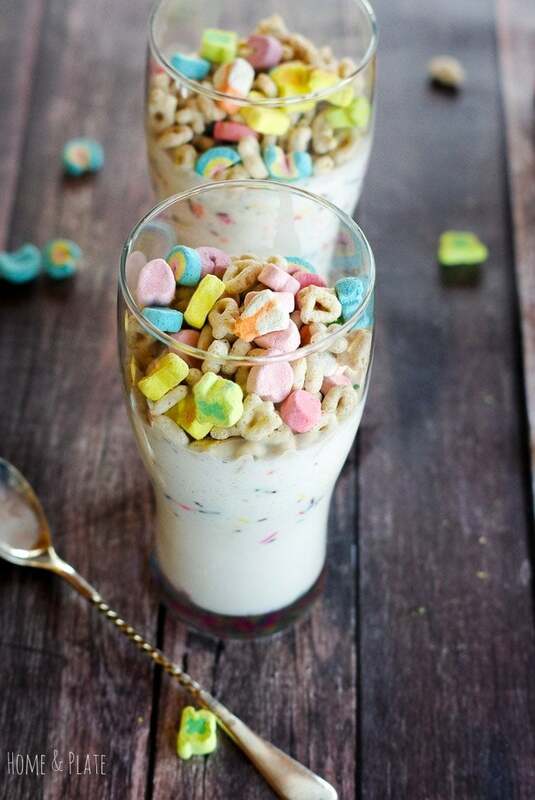 I wish it was easy to get Lucky Charms here in Australia – because I really want to make these! I didn’t realize they aren’t sold there. Can you order them from Amazon? I bet any kind of sweet cereal would work!